Applications for undergraduate and graduate programs are open! Don't miss the chance to join our student community and live an unforgettable experience while studying in a reputable university. 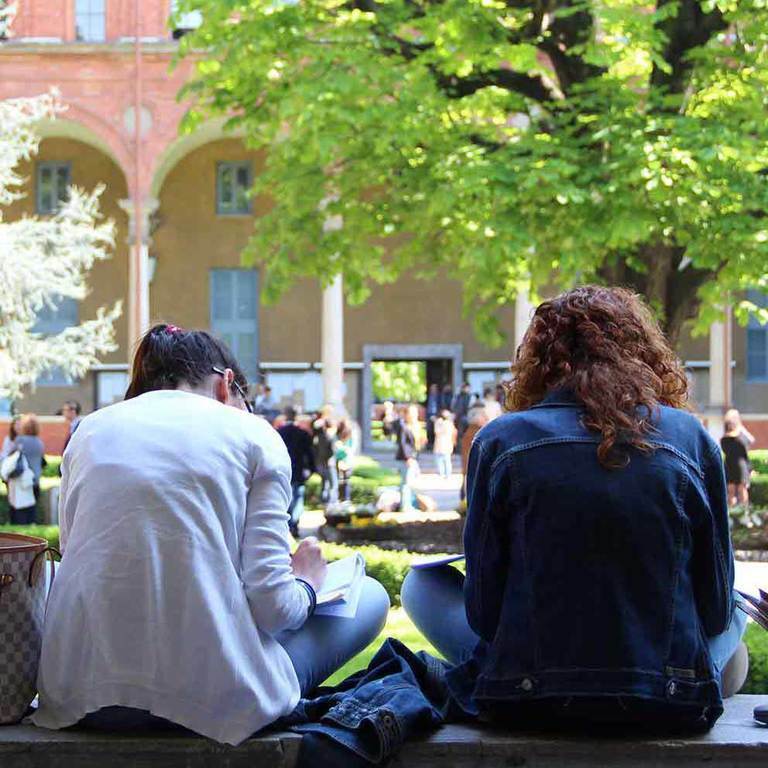 Interested in spending a summer or a semester at Università Cattolica? Whether you are interested in a study experience or in an internship, you can find the right program for you. Our staff travels around the world to meet with future students. Find more details about our future visits! You can download here our comprehensive study guides and program flyers with all the relevant information about your study options.